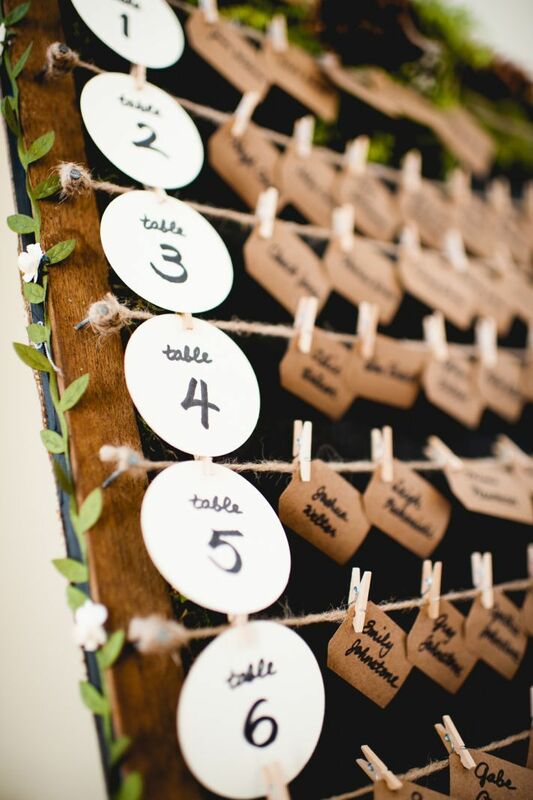 The most frustrating part of a wedding planning is definitely the details. 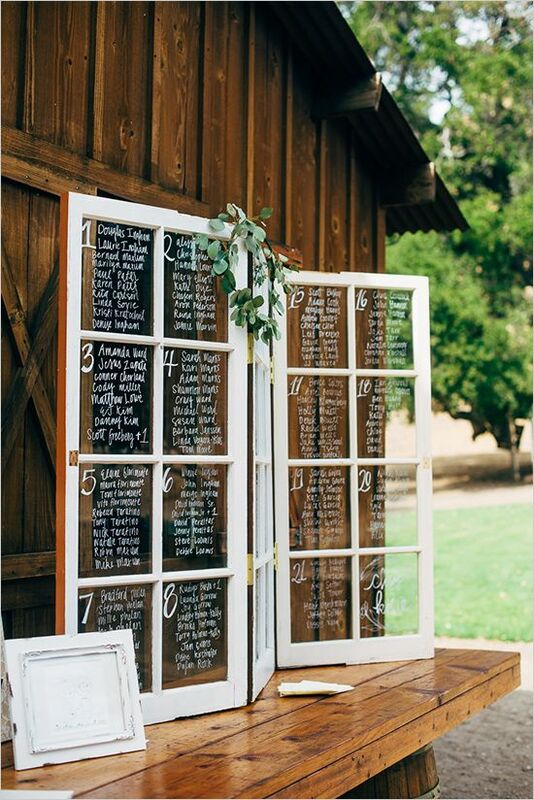 You have to take everything into consideration. 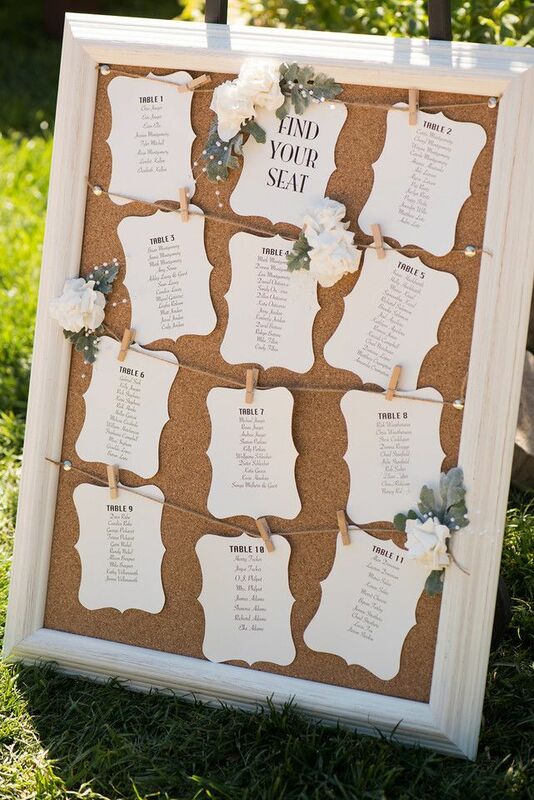 Wedding seat chart is of course one of the small details that can really make a difference to your wedding. 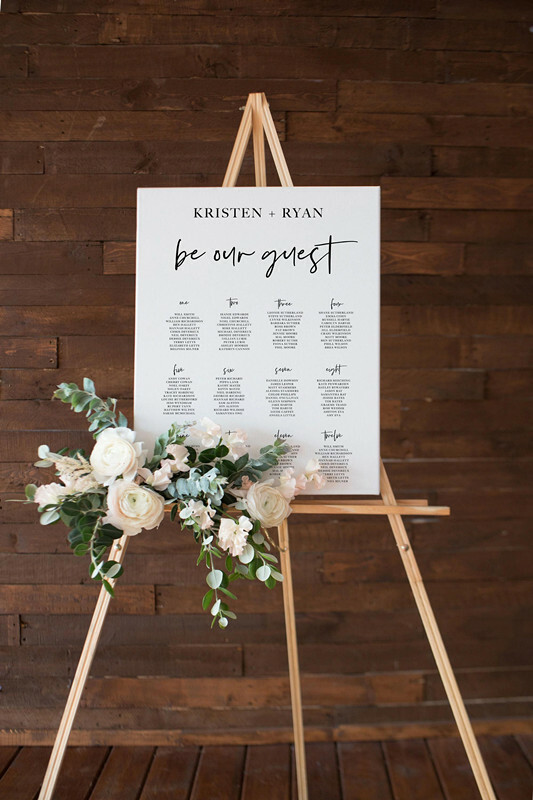 It’s really important the wedding seats displays are easy to read for your guests when they walk into the reception. 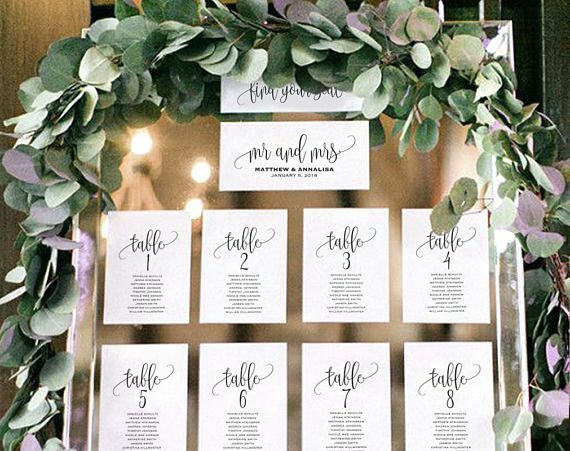 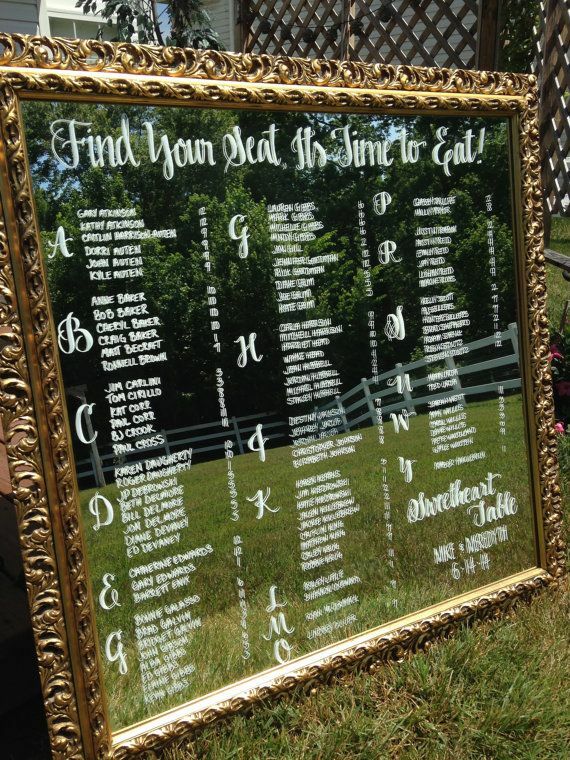 If you are having difficulty making the wedding seating chart, you’ve come to the right place. 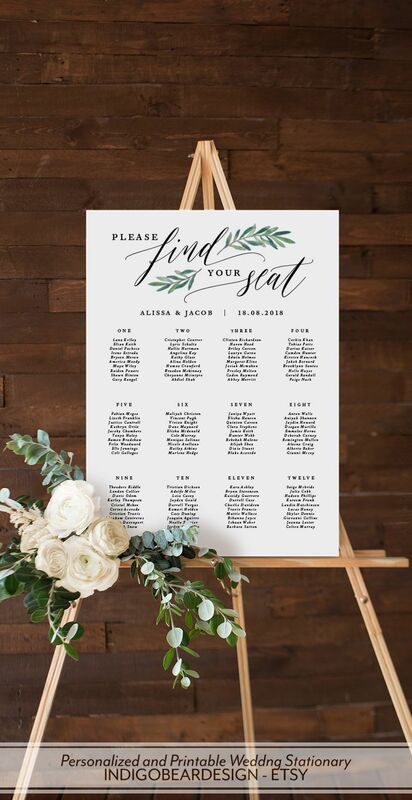 Since wedding seat chart is something that is guaranteed to be read by everyone, you need to get some creativity on it. 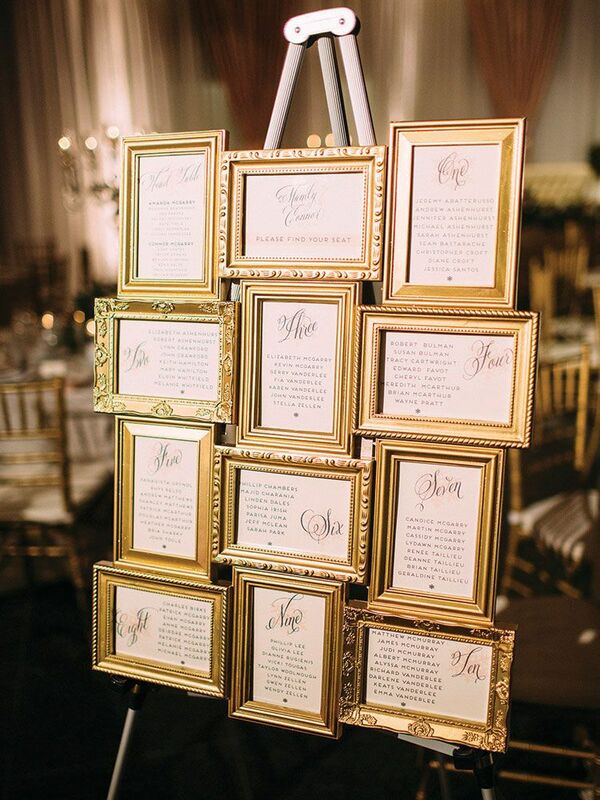 go on reading and get ready to be inspired! 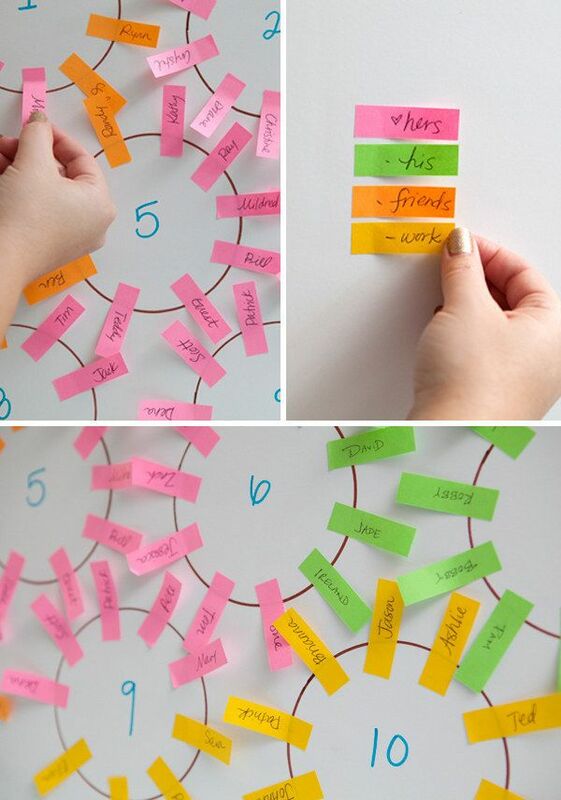 Make a seating chart in a flash with color-coded sticky notes. 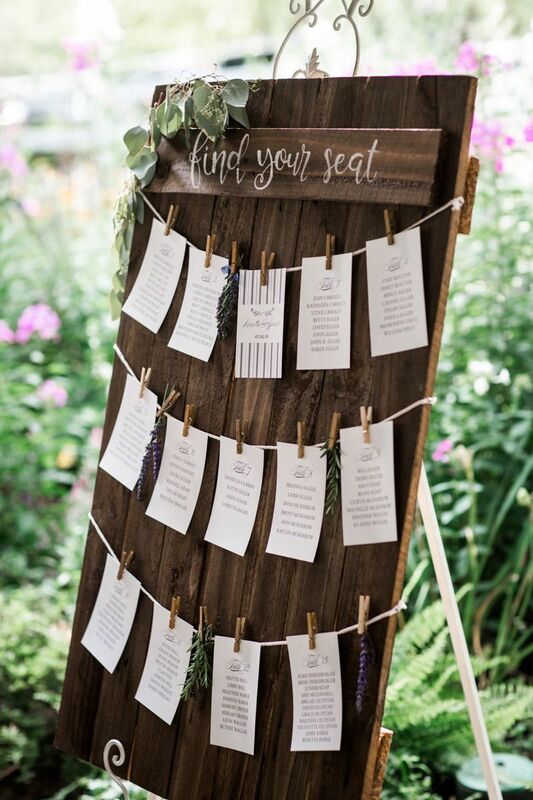 Purchase this listing to instantly download, edit and print your own Seating Chart Display. 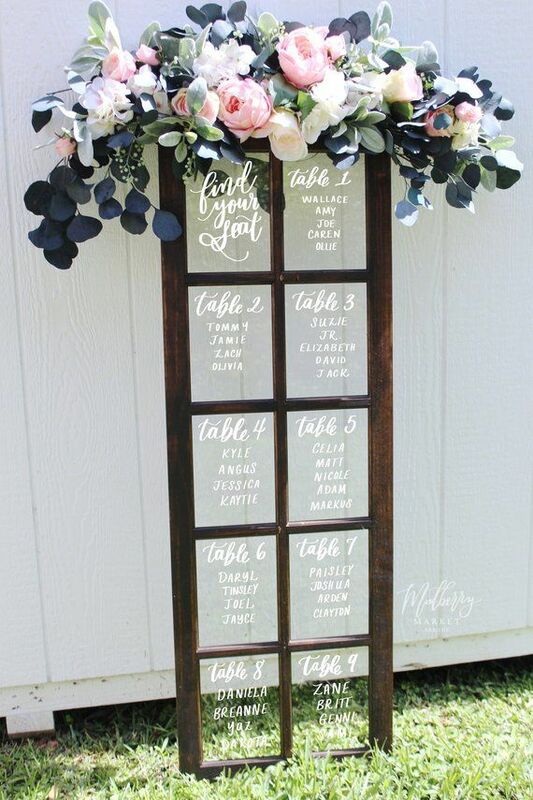 Absolutely gorgeous find your seat wedding idea ! 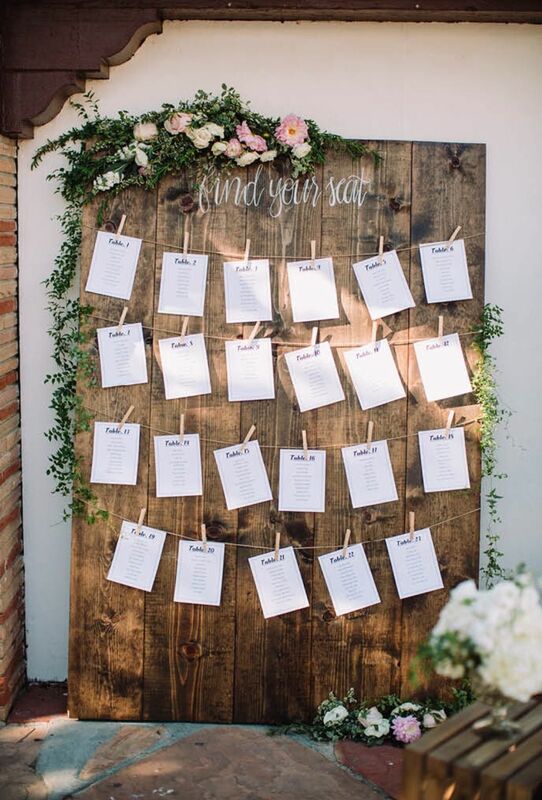 Hands down, my favorite seating chart we’ve done! 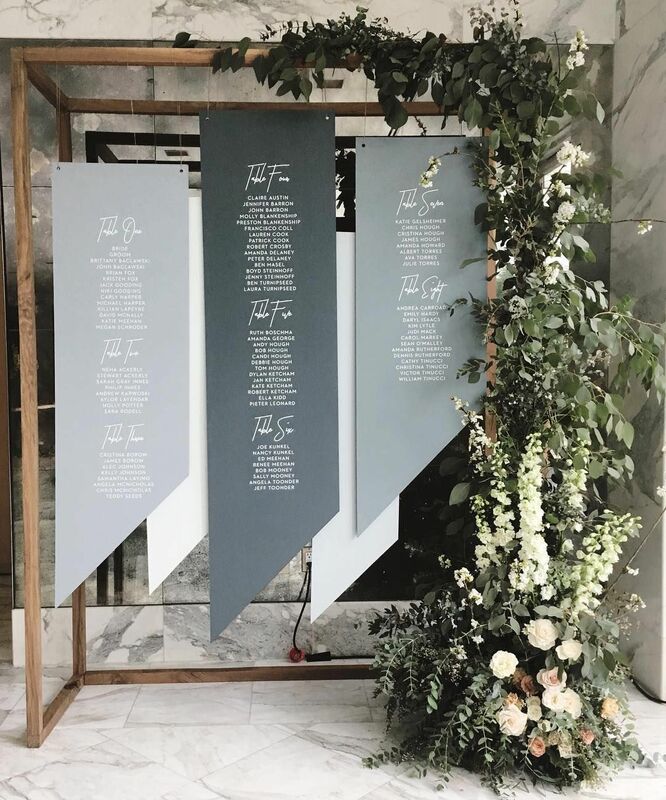 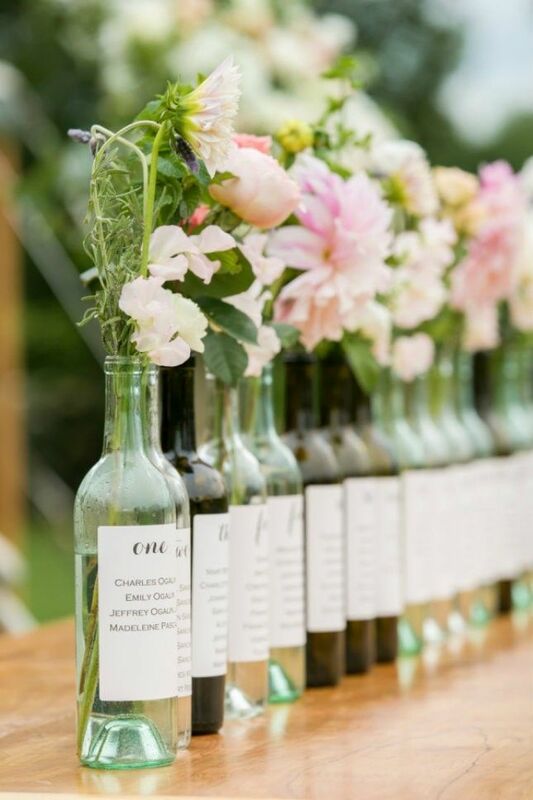 Present your wedding seating chart in bottles, accented with flowers for your spring or summer outdoor wedding. 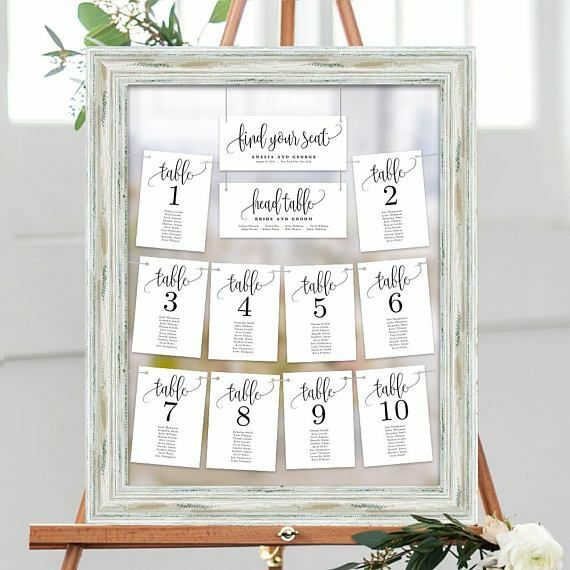 Unique ( mostly easy!) 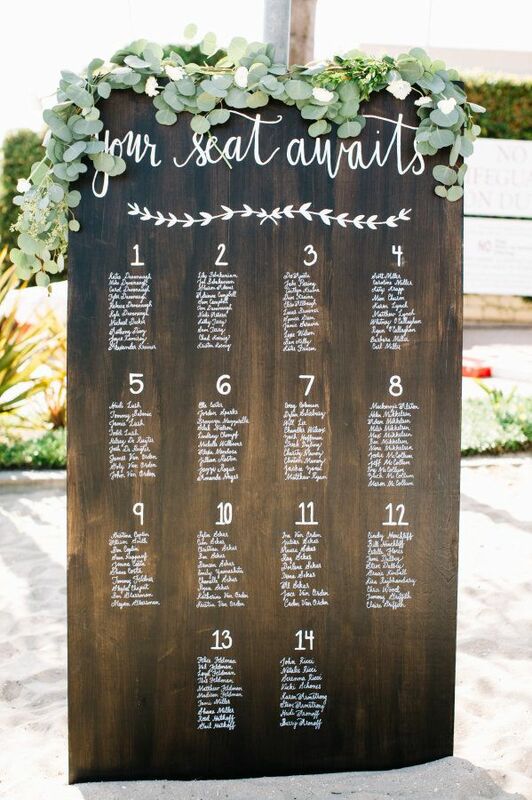 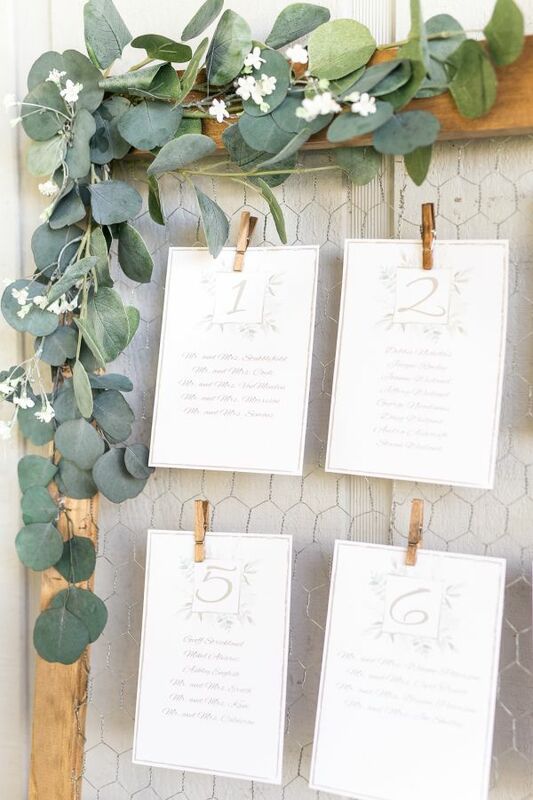 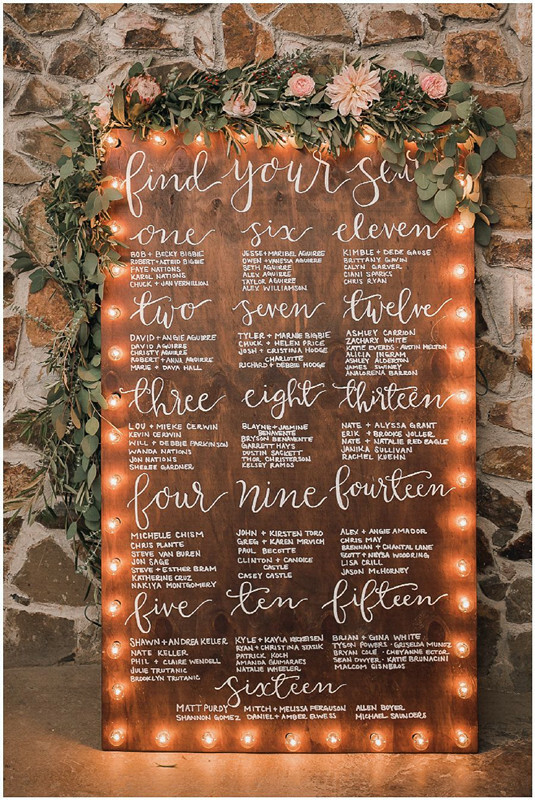 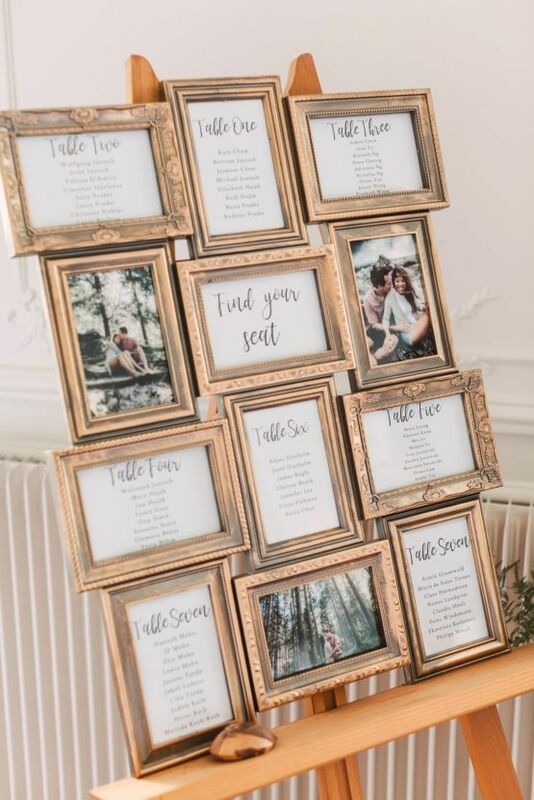 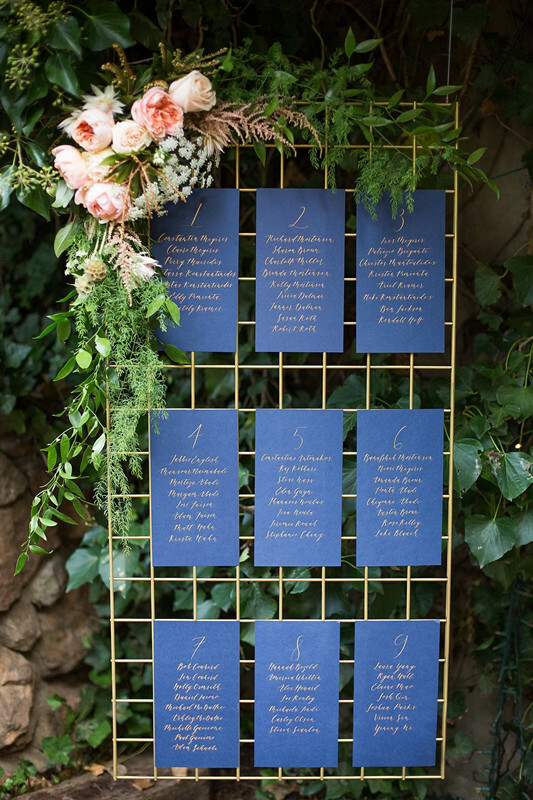 Seating Chart Ideas For Your Wedding Reception To Buy or DIY!